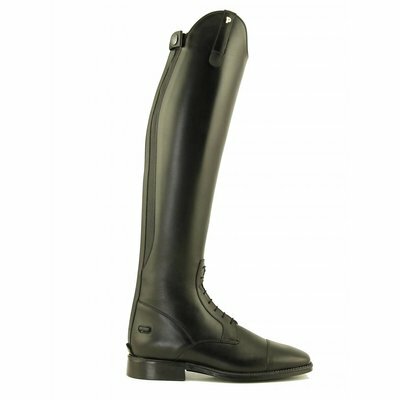 Van Huet Ridingboots has over 50 years' experience as the leading specialist in the Netherlands, especially for the measurement of riding boots. Over the last ten years there has been a considerable change in riding boots. The range has increased dramatically, so it is important to make sure you choose the boot that fits your requirements - and our advice is crucial! 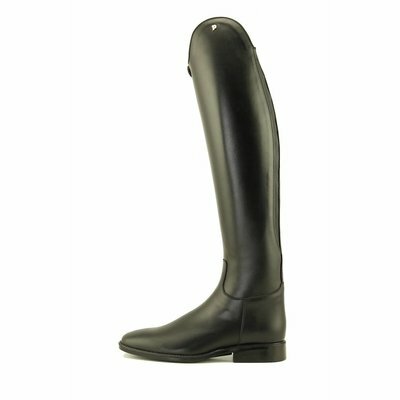 We have been working decades with Petrie Riding boots and conduct their entire range!